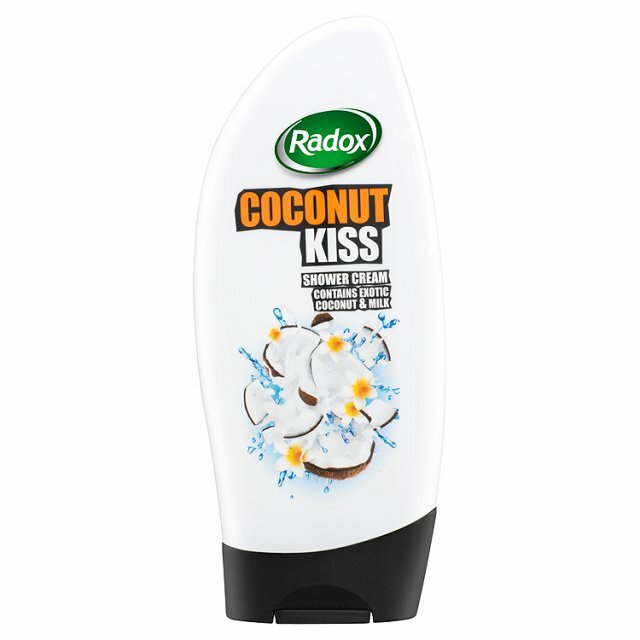 This summer Radox has THREE new scents to keep your skin glowing, revitalised and gorgeous. 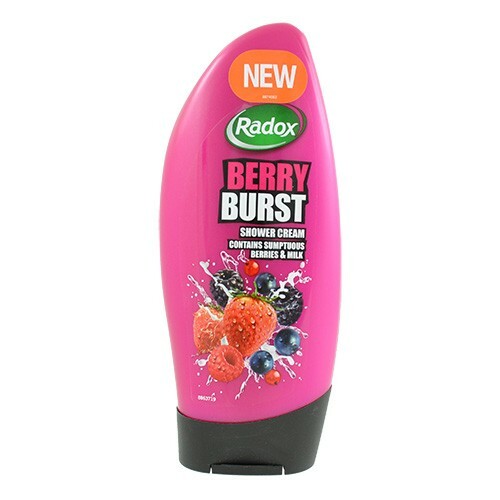 The fresh and fruity range consists of Coconut Kiss, Berry Burst and Cherry Blast - each new shower gel contains vibrant natural ingredients with powerful scents, leaving you smelling holiday ready! 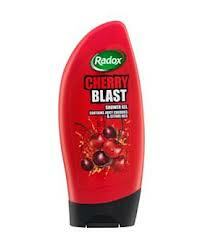 Cherry Blast contains juicy cherries, milk and citrus oils - this bright and bubbly shower gel has a sweet fragrance. Treat yourself to the scent of a Caribbean summer with a Coconut Kiss containing coconut and milk, leaving your skin super soft and ready for Summer. 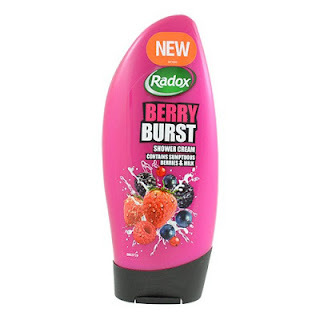 Scrub up in your shower with this sumptuous shower gel containing berries and milk. It's bursting full of energy to set you up for summer fun!